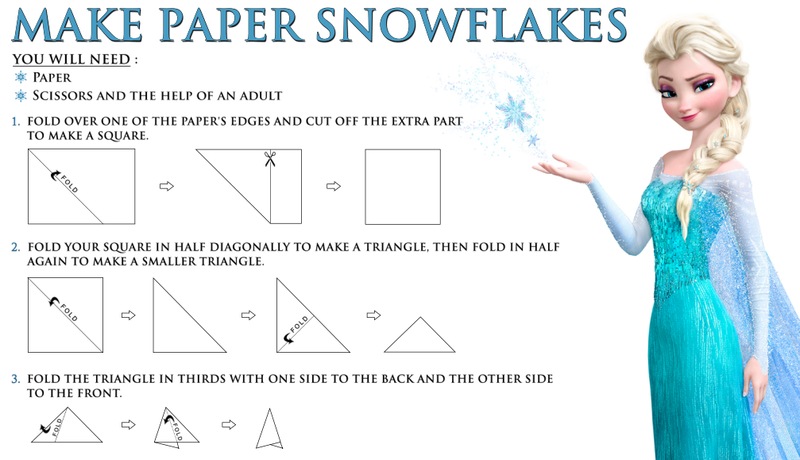 In the spirit of yesterday’s snowfall here is a Frozen Snowflake you can make. Decorate it with glitter, color it your favorite color, or paint it. Make your design simple or complicated. Make one or one hundred! Have fun!